Fundamental technology addressing the challenges of enabling fully interactive, distributed, collaborative, large-scale, and visually rich virtual 3D environments. Though most of the hype has been focused, as it was in the 1990s, on head-mounted displays (HMDs); however, most business and commercial applications of Virtual Reality, Augmented Reality and Mixed Reality do not employ HMDs, but instead use large-format display screens (LFDs), Computer Assisted Virtual Environments (CAVEs), domes and cylindrical display systems. 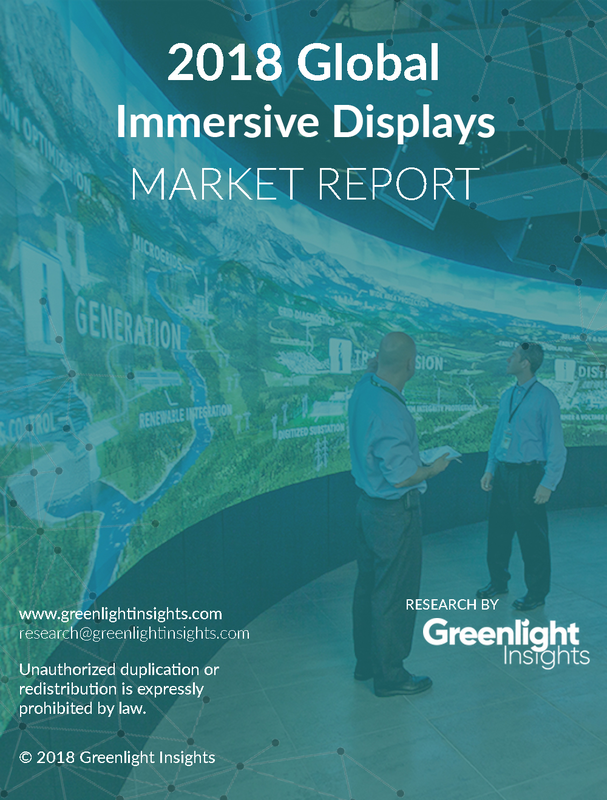 This report focuses on those non-HMD displays, and the applications, vendors, and integrators delivering solutions incorporating those displays in the xR space.